Herbein earned an 84.6% net promoter score, in contrast to the 18% industry average. Net promoters (scores of 9 or 10) comprised 88% of all responses, compared to an industry standard of 43%, and our detractors comprised 4% of all responses, compared to the industry average of 25%. 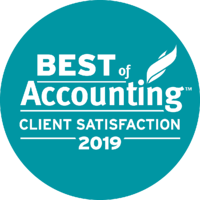 Check out our results and over 375 client testimonials on the 2019 Best of Accounting page. 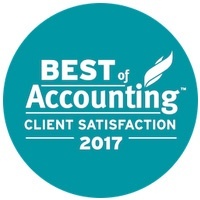 Promoters - respondents who answer a 9 or 10 to the recommend question represent a firm's strongest allies and are most likely to promote the firm to others. 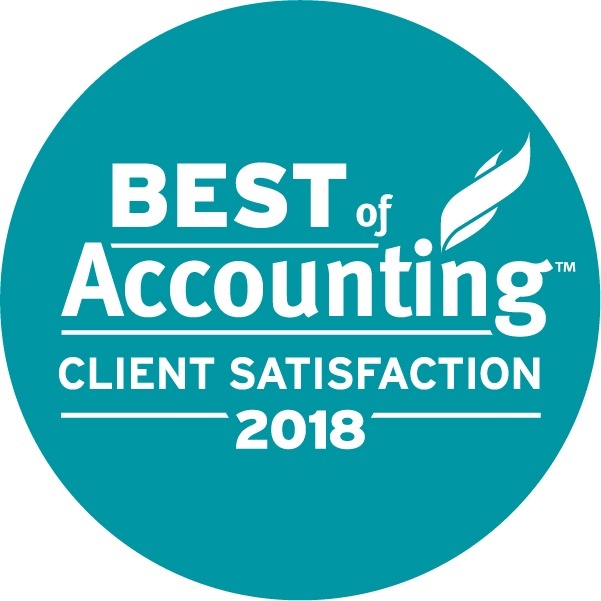 Passives - respondents who answer a 7 or 8 to the recommend question are likely satisfied with the firm, but not out actively promoting it to others. Detractors - respondents who answer with a 6 or lower are likely to be un-satisfied and may even be looking to switch to a new firm. The Net Promoter Score is calculated by taking the % of promoters minus the % of detractors. The Net Promoter Score was developed by Bain consultant and author Frederick Reicheld. More information on Net Promoter Score can be found at www.netpromoter.com.